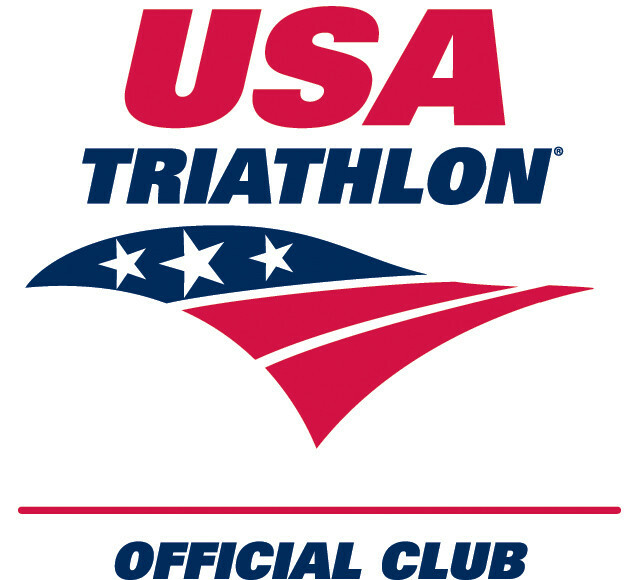 Athletes are eligible for an automatic slot if they qualified for USAT Youth/Junior Elite Nationals in 2018. Athletes new to the team will have a skill assessment with Coach Suzie. *Contact Coach Suzie for the fee schedule (via the contact page) or if you have questions about enrollment (there is flexibility in joining teams throughout the season. 2019 Triathlon Season first practice January 13. The team has an open enrollment throughout the season. The High Performance Team will focus on the USA Triathlon Youth/Junior Elite Cup races, USAT Elite Development Races (EDR) and Youth/Junior Elite Nationals. Coach will also suggest other racing opportunities to athletes. **Denotes coach attended races. At races where coach is unable to attend, athlete will be linked with another coach from a USA Triathlon High Performance Team. The Development Team is open to youth/junior athletes "racing age" 11-17 (exception for racing age 10 based on coach approval). The emphasis will be on preparing athletes for the draft-legal triathlon format and super sprint triathlons (non draft). The DEVO Team focuses on skill development and training consistency. The DEVO program will be made up of "Skills School" sessions throughout the year and will include local and out of town athletes. 2019 Triathlon Season Practice Begins March 10. Enrollment is rolling, so if you have an athlete that cannot join until later in the season, it's still possible to participate. 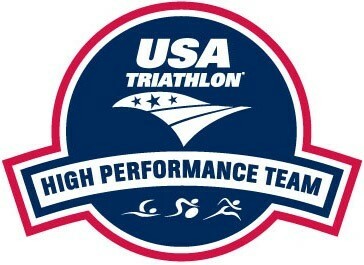 Athletes will prepare for select Mid East races with their final goal being USA Triathlon Youth/Junior Nationals. Athletes that do not live in the Triangle area are welcome to join the team as satellite athletes and will receive race support and the opportunity to participate in clinics and skills camps. *Race weekends will count as a practice session. Fees include all practices and clinics. Contact Coach Suzie for the fee schedule or if you have questions about enrollment (there is flexibility in joining teams throughout the season. 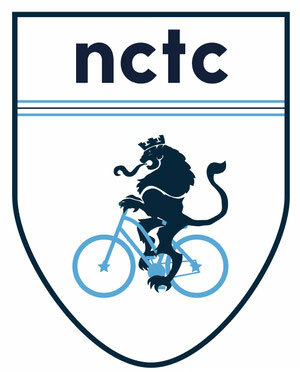 Athletes interested in cycling only may join the DEVO squad and participate in cycling practices.